With its captivating beauty, Cadaqués is one of the most photographed town of the world, by photographers and painters, and inspired great figures of poetry and writing as Josep Pla, Federico García Lorca or Quima Jaume among many others. This ongoing wave of talent has given to the city a bohemian feel and has left to Cadaqués many art galleries and cultural workshops that you can visit at any time with the privilege of being served by the Artist of the work. The village adds efforts to boost works related to Cadaqués and maintains a municipal museum, Museum of Cadaqués , where every year traveling artworks related to the environment and local culture are exposed. 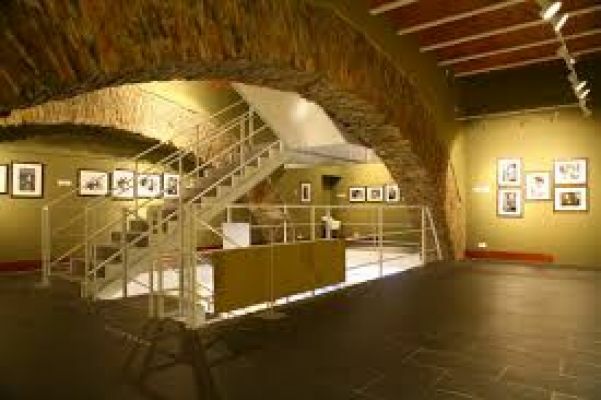 The artworks may be hosting international artists, often especially linked to Cadaqués for personal or professional issues. 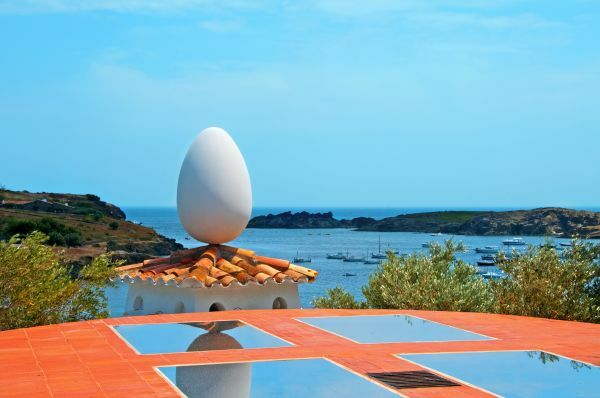 And many of the exhibits are related to the genius Salvador Dalí, precisely even his old house is preserved on the beach of Port Lligat, the Casa Museo Salvador Dalí, wich you can visit upon reservation and constitutes a mandatory visit if you come to Cadaqués. The Dalí Triangle is the triangle formed by the towns of Figueres (birthplace of Salvador Dalí and home of the Dalí Theater-Museum), Púbol (with the Gala-Salvador Dalí Castle, former residence of the painter's muse Gala) and Portlligat (the old residence museum of Dalí next to Cadaqués). 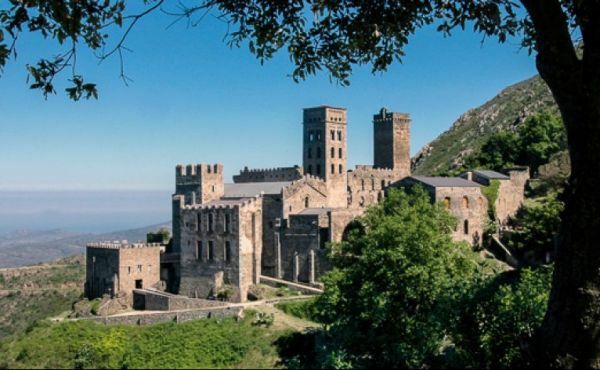 The monastery of Sant Pere de Rodes, antique Benedictine abbey in the municipal term of the Port de la Selva, has a considerate church like an exceptional and only work in the mediaeval religious architecture. The temple supposes the synthesis and the conoració of the architectural evolution started in the 10th century, perquèla of he incorporates already the turn of cannon, transcendental contribution of Romanesque larc, but preserve points, simultaneously, the big columns of classical root that the back Romanesque gave up on suppressing himself the ceilings of carpentry that they made them indispensable. The monastery feels located in a privileged place for the contemplation of the coast.